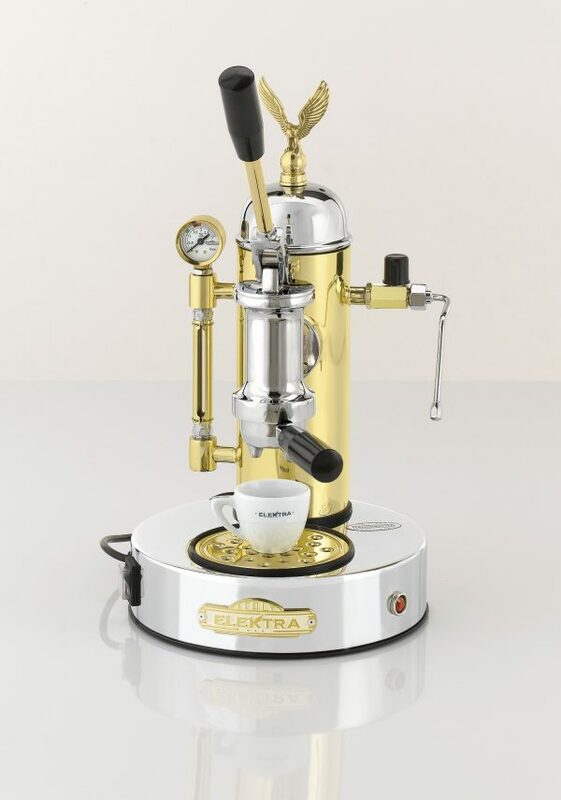 ELEKTRA Microcasa Semiautomatica Heat Exchanger espresso machine provides for simultaneous espresso making and milk steaming. An iconic work of art that makes great coffee! Made in Italy. 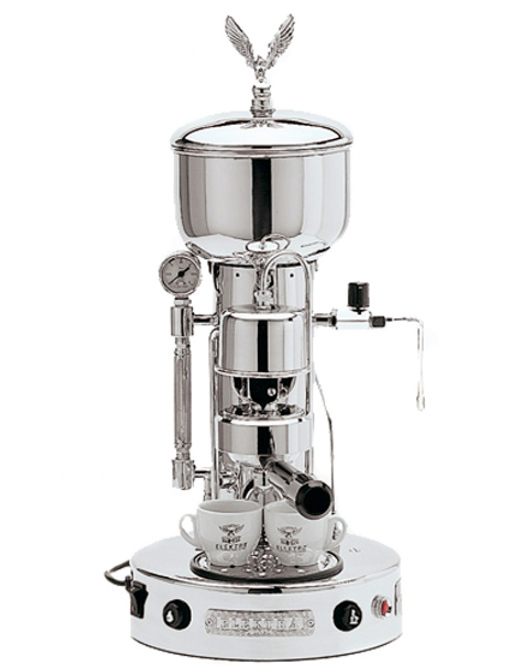 In 1982 the ELEKTRA Microcasa Semiautomatica espresso machine introduced the heat exchanger equipped machine to the home barista. 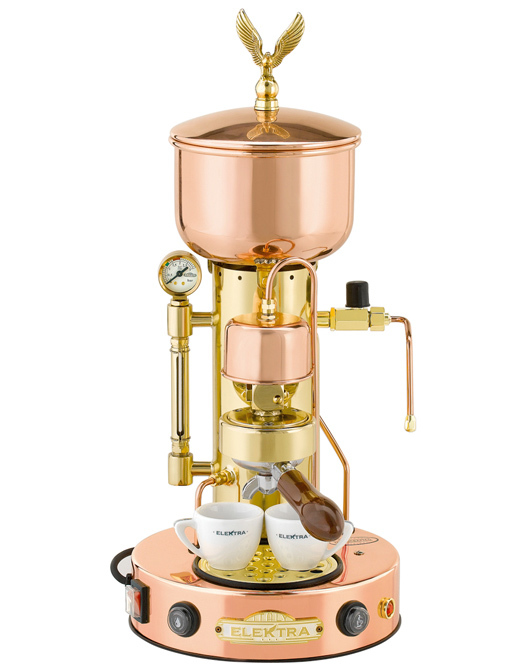 This stunning iconic machine provides simultaneous espresso and steaming of milk for lattes/flat whites. Enjoy the finest Espresso and Flat Whites produced by a work of art. Available in Copper/Brass and Chrome.